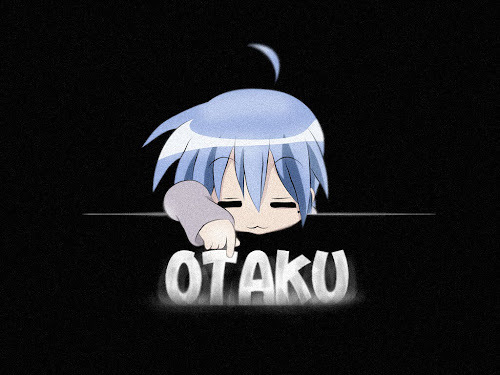 This is me, Wolvenciel again with another anime review. 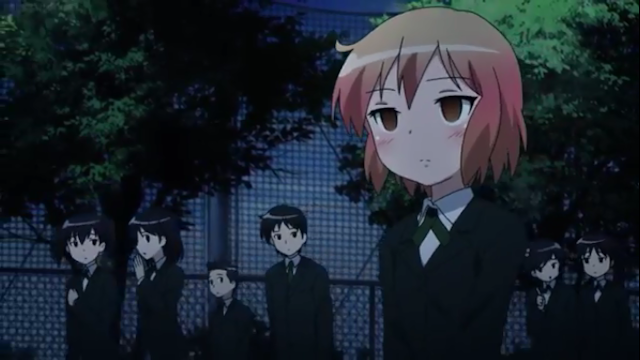 This time I will be talking about Kotoura-san. I don't know about you guys but I have never heard of this anime from my circle of friends. Not even from the blogmaster (Blogmaster note: It's because I don't think it's the type of anime you watch.). 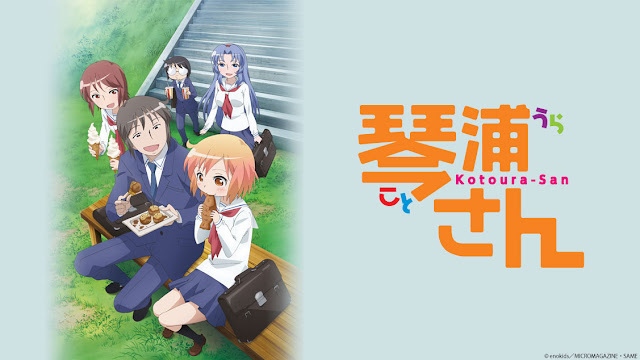 I kinda stumbled upon it when I was bored and searching for stuff to watch and after watching this anime I was shocked why it wasn't really that popular. Anyways, before starting with the review, I'd like to tell you guys first that I will not tell you much about this anime as much of its flair comes from the way the story itself is portrayed. I'll just talk about the little stuff on the side and try to persuade you guys to watch this. Okay. 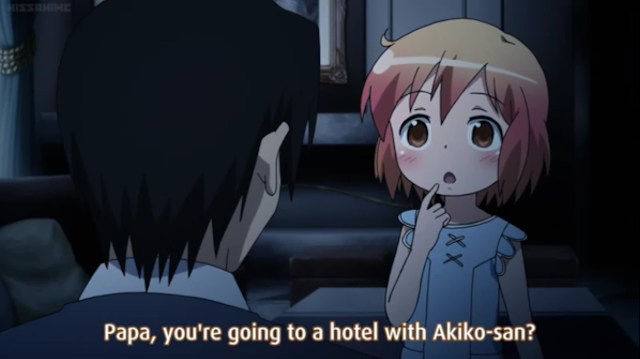 The story hits off with this girl which has her name as the title of the anime, Kotoura-san. You'll realize the different tones in the art as the story unfolds as to how it becomes like the picture above; dark and gloomy. 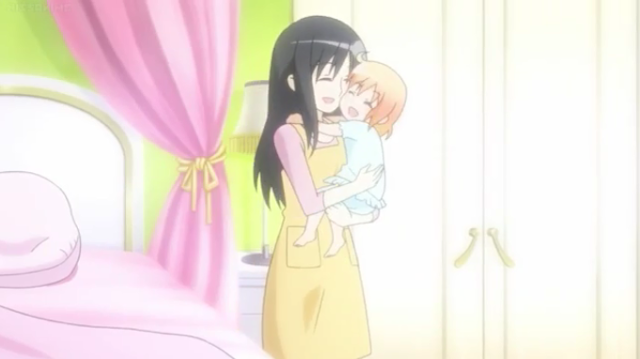 The anime shows a flashback of her life right from when she was born and you'll get that nagging feeling that things will turn ugly just around the corner. Well, you're damn right. See the difference in the tone? The flashback started off as being very bright and it gets duller as things turn out for the worst. What I'm trying to say here is that the art in this anime is very dynamic as at times its depressing and at times it tickles your heart. This is like one of the things that I liked about Kotoura-san. I really am sorry guys. I won't tell you the story line any more than this much as it'll ruin your watching experience. Now. Her father is a total jerk. I mean, he's too much of a jerk that the creator didn't even bother to show his face (Even if he was there for just the flashback, he's the only guy in the flashback that doesn't have a face. Jerk.) As for the music, its as good as the animation. It follows the changes in the mood pretty well and you can hear it gradually changing together to suit the different scenarios in the anime. See that? Jerk. I know you guys must be bored from me repeating the same line over again, but I'm really sorry. This is as much as I can tell you about this anime. Be a dear and just watch it. I promise you its one heck of an anime. Though there is one small thing I'd wanna mention. There's this one arc of the anime (two episodes I guess) which isn't actually necessary in my opinion. But hey, that's just my opinion okay? Just watch this. 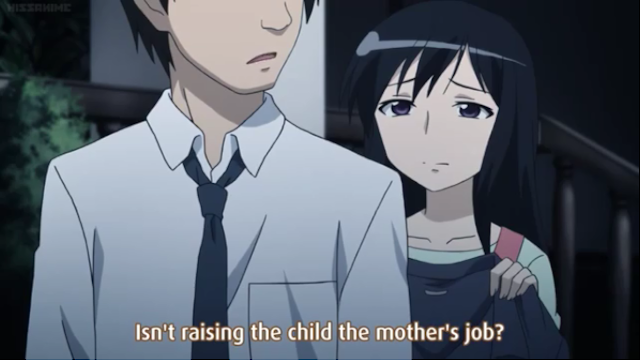 P/S: This is a romance comedy, slice of life anime. If you do not like this genre, please by all means skip it. And really. I am begging you. If you have any romance/slice of life anime that you think I might have not watched yet, just leave me a suggestion.